The Destruction of All Three World Trade Center Skyscrapers on September 11, 2001, The Collapse of WTC 7. Noting the many shortcomings in Bažant’s analysis, which have been studied and criticized extensively since 2001, Korol and his colleagues set out to apply a much more rigorous methodology for analyzing WTC 7, which, according to the National Institute of Standards and Technology (NIST), collapsed from normal office fires. 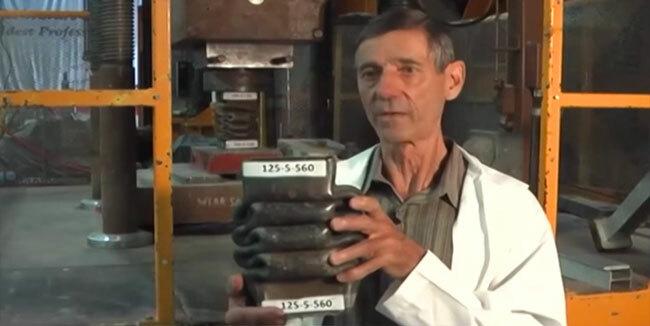 Dr. Korol has done extensive research on the axial loading properties of steel columns and beams. He appeared in the documentary “9/11 in the Academic Community,” and is seen here in his laboratory in Hamilton, Ontario, Canada.